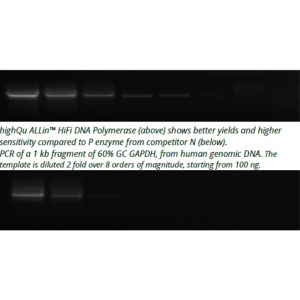 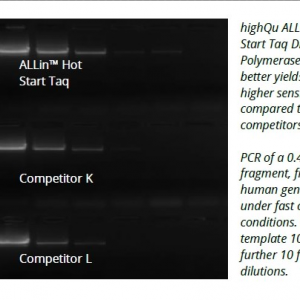 highQu ALLin™ Taq DNA Polymerase is a versatile engineered enzyme which, in combination with the optimized ALLin™ buffer provides high success rates in demanding PCR applications such as amplification of complex templates, crude sample PCR and fast cycling. ALLin™ Taq DNA Polymerase has the same PCR accuracy as Taq DNA Polymerase, 4.5 x 104 (a number of correct nucleotides incorporated before the first error). 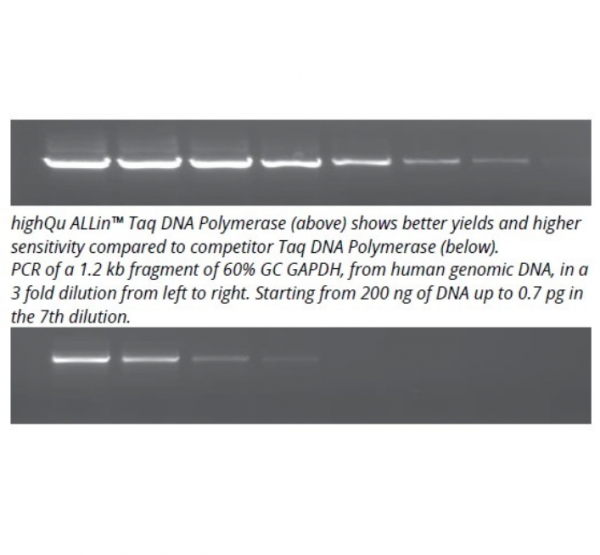 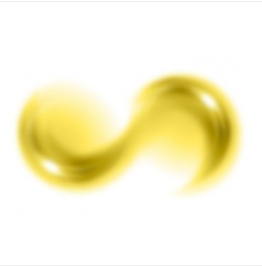 ALLin™ Taq produces A-tailed products suitable for ligating into TA cloning vectors.